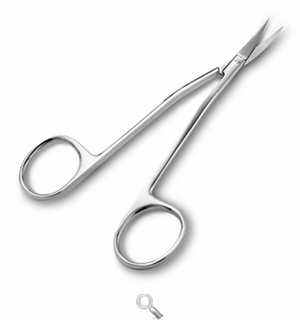 5” Double-Curved Scissors Scissors for fabric, quilting, embroidery and more at Havel's Sewing. Your source for unique tools for your fabric arts. 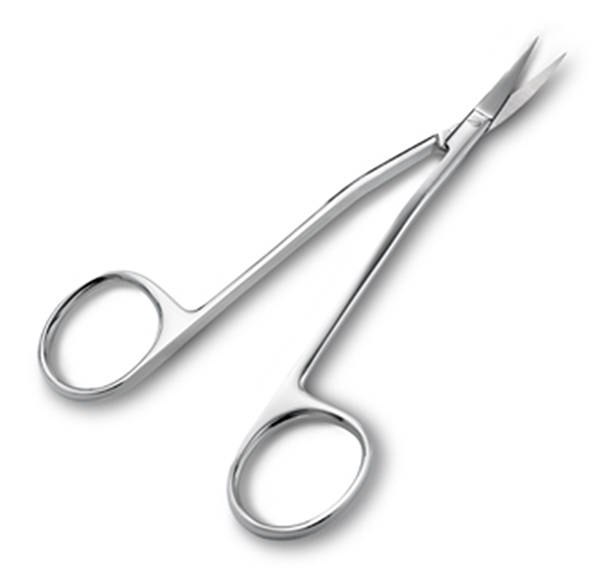 Whether you’re sewing, quilting or working with embroidery, these scissors can handle it all. Perfect for getting into tight spaces, the length of the blades will streamline any workload. Simple and stress-free, these are a must-have for any fabric artist!